DeMeGate is the exclusive partner to St. Antonius-Hospital Gronau in the Middle East and North Africa (MENA). 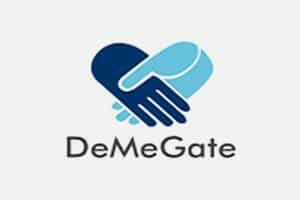 DeMeGate is playing a leading role to facilitate the flow of the patients from the GCC, Middle East and North Africa (MENA) to Germany for specific tertiary medical care needs. © 2019 Prostatazentrum Nordwest, eine Unternehmung der St. Antonius-Hospital Gronau GmbH.